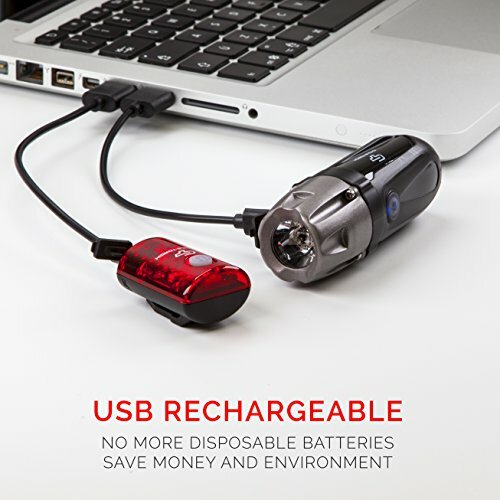 it charges from any computer, laptop or other device with a USB port. 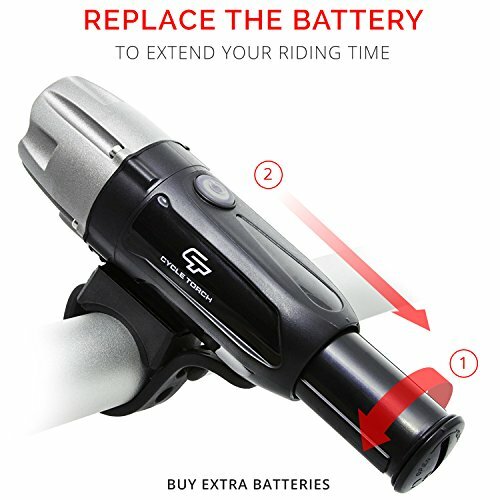 Shark 550R comes with a replaceable battery to give you that extra flexibility when you need it most. 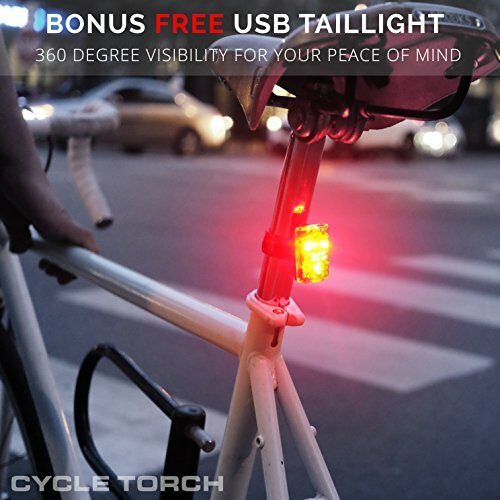 So bright that it will light your way up to 330 Feet, making you visible Miles away! 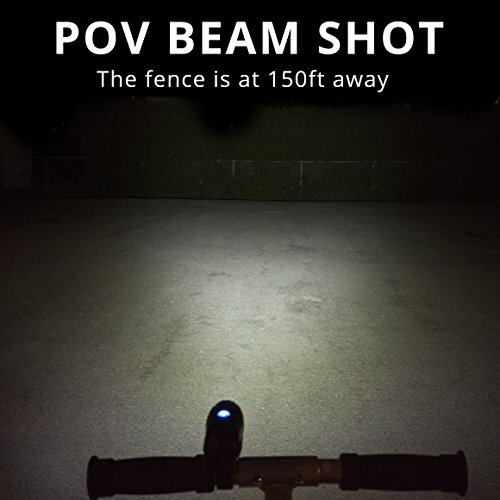 Can be used for a wide range of activities: mountain biking, road biking, city commuting, Hybrid Bikes, kids bikes, as well as a regular flash light. models are covered. 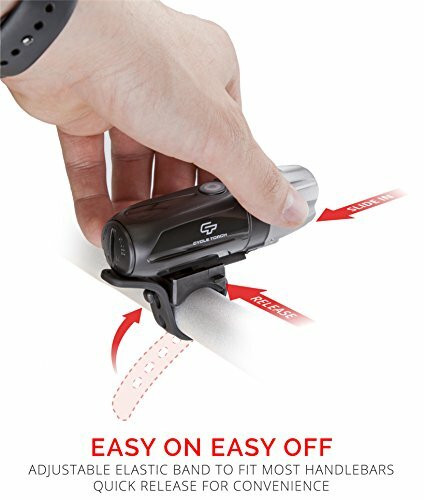 It will work with absolutely any handle bar imaginable, even the super thick Aero bars. High, Medium, Low, Flash-daylight mode. 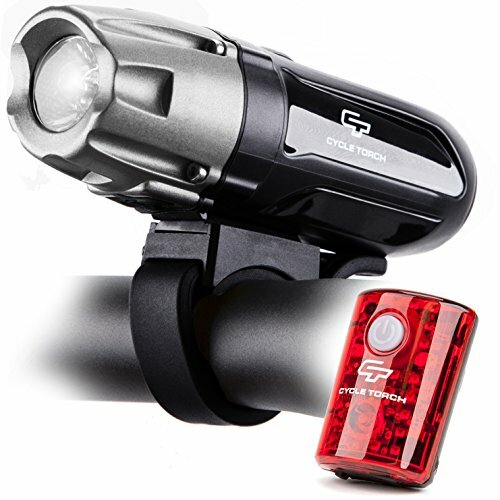 Compact and light weight with only 100gr. What’s inside the Shark 550R box?